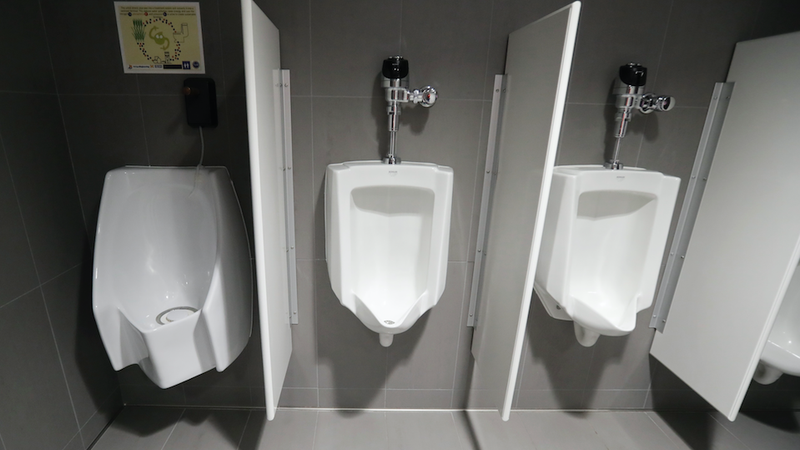 Law students in India were horrified to learn CCTV surveillance cameras had been installed in men’s bathrooms at Dharam Samaj Degree College. The college installed them in men’s rooms nearest the classrooms conducting entrance exams for law and business degrees. While Vice India reports students have threatened to break the cameras, Dr. Hem Prakash, the school’s principal, told the Times of India they were necessary to deter cheating. “We were receiving many complaints of students putting cheating material inside loos so we decided to install cameras to curb the practice,” he told the paper. Prakash said the cameras will be monitored by a team of proctors, administrators charged with preventing students from cheating. The proctors are searching for students passing study notes or testing materials to each other or sharing answers. According to Prakash, students have previously hidden notes in bathrooms and retrieved them during exams. Students have reportedly sought legal recourse against the college, but Prakash told Indian Express the college sought legal advice before installing the cameras. He argues they don’t constitute an invasion of privacy as they only focus on students’ backs and face only the urinals. Notably, there are no cameras in the women’s bathrooms at the college. “We are being checked at the gate, in class and during the exam. It’s administrative failure if they can’t prevent cheating even then,” Sonu Thakur, a law student, told Vice India.